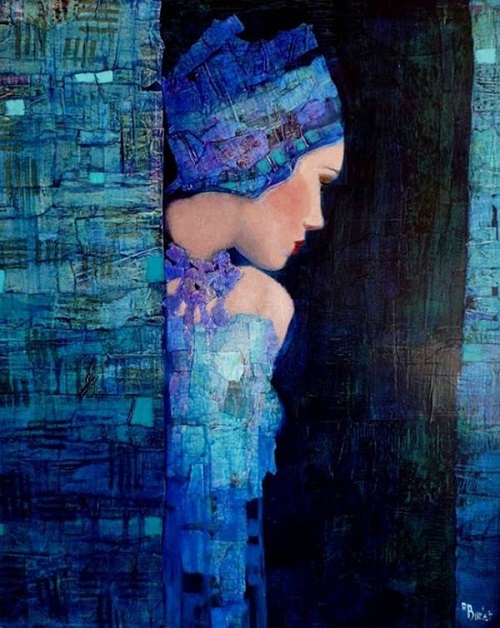 Born in France in 1957, Richard Burlet is a world famous artist, influenced by Austrian symbolist painter Gustav Klimt and Art Nouveau. 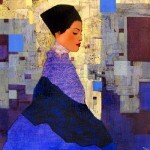 First, Burlet received his artistic education in Nice, in the School of Fine Arts. 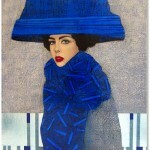 And in 1977 he entered the prestigious Ecole Nationale Superieure des Beaux Arts in Paris. 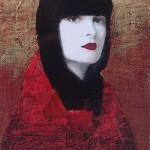 According to art critics, Viennese school of painting also influenced his work. 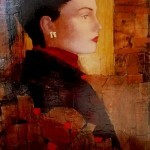 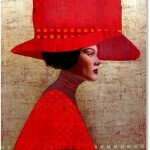 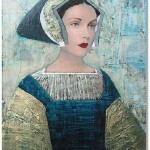 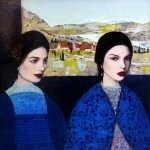 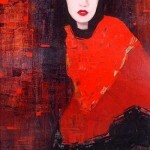 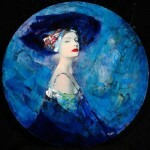 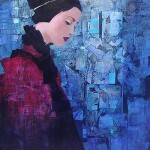 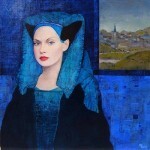 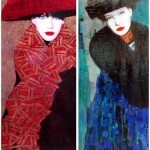 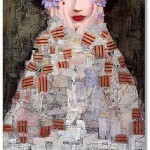 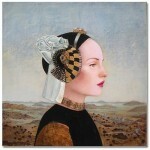 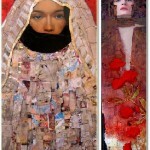 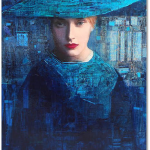 Richard Burlet works in oils, gold and silver leaf. 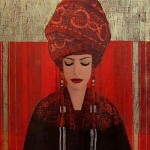 Penetrating eyes of his women represent goddesses in an enchanting and romantic paradise painted in bright colors. 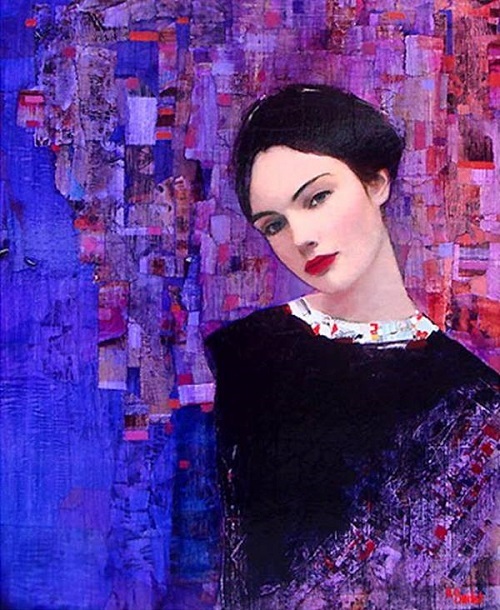 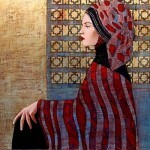 The rich palette of colors, mostly red and purple, creates a background contrast for the delicate female portraits. 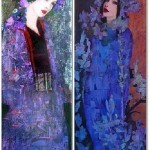 From this point, paintings by Burlet have classic psychedelic nature typical for 1960s art and design. 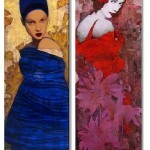 Applied 24-karat gold and silver leafing gives the canvas texture and divine light, that no other color can compete with. 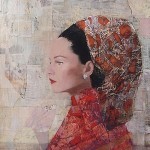 The colors in paintings by a unique master intertwine with collage to create both mood and a multidimensional surface.